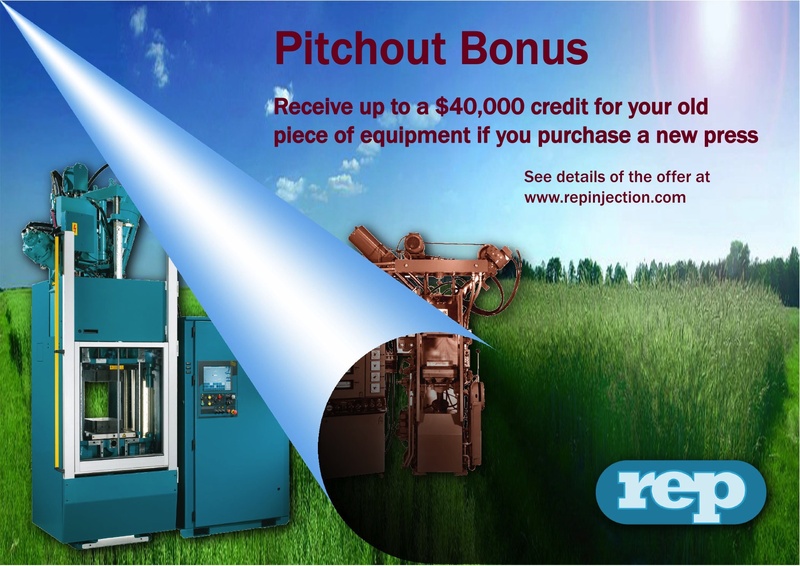 REP Corporation, the longtime leader in injection presses for rubber and TPE molding, announces the start of a new credit program, effective immediately and running through July 31, 2010. Molders who validate the scrapping of their older presses can earn up to $40,000 in credit against the purchase of any new REP machine, during this period. 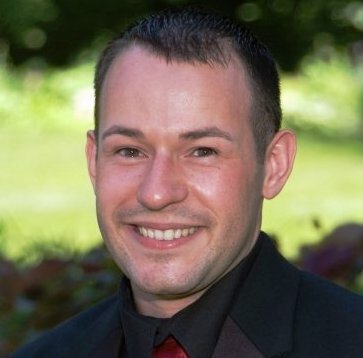 The announcement was made today by REP President Tim Graham, at the company’s Bartlett, Illinois headquarters, near Chicago. Graham detailed the offer, saying it would apply to any make or model of rubber or TPE injection press. REP requires the molder to validate the scrapping of their old machine, thereby earning a predetermined credit, based on the old machine’s age and condition. The credit, up to $40,000, can then be applied to the purchase of any new REP injection press in the G9 series. He further noted the advantages of a new machine. “Besides the higher quality parts a molder can produce, owing to the level of mold mechanics, material flow and control sophistication, a new press consumes less energy, has less downtime and less maintenance requirements, so it stays in production. Even REP presses from our earlier generations cannot match the productivity and resulting profitability of a new G9 machine. That’s not a brag, it’s a fact and it’s one we can document,” he said, noting the new machines offer better molding strategies, improved ergonomics and faster payback for the customer. “It’s an offer you can’t refuse,” Graham joked. REP Corporation is responsible for all sales and service in North America. However, this offer is being made to rubber molders worldwide by REP, based in Lyon, France.